In the Summer of 1978 a family was convinced of seeing a bigfoot-like creature, known as the Minerva Monster, near their home. A sheriff claimed that hair samples were collected and taken to a Malone College lab. Unfortunately any trace of this evidence has since disappeared. A movie based on the family's encounter has since been documented by first-time filmakers. The movie is another exciting feature of the Ohio Bigfoot Conference and will be screened Saturday. Read more about the family encounter below as well as some information about the filmakers. The excerpt is from an article written by Robert McCune, an independent correspondent for IndieoOnline.com. The family’s story set off a sensational media storm. It blamed the creature for the rocks that pelted their house — and later, suspected it in the death of a dog. 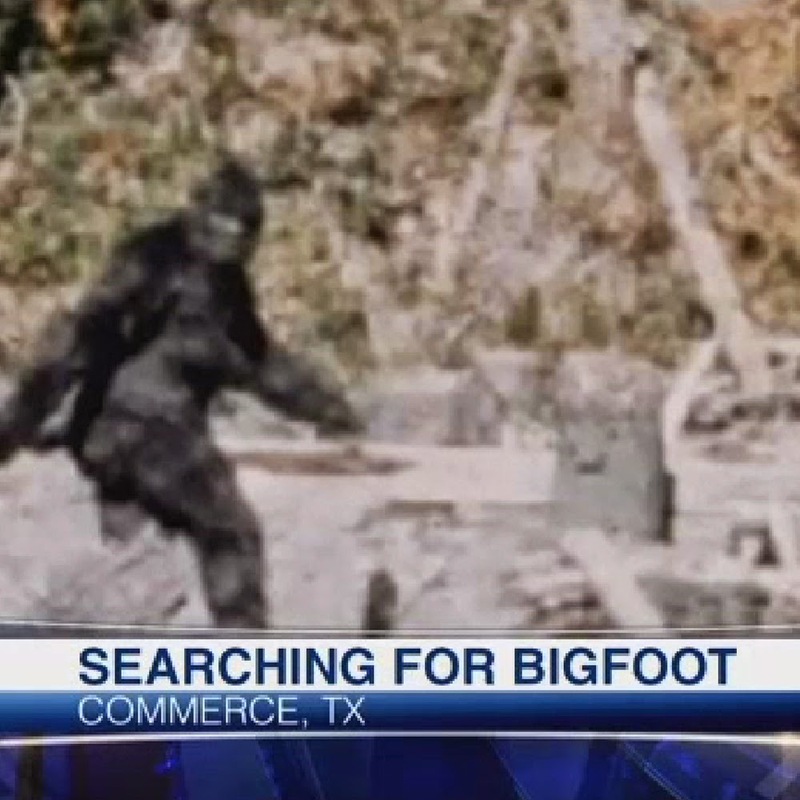 Police investigated, and after it made the newspapers, there were other “sightings” in the area. 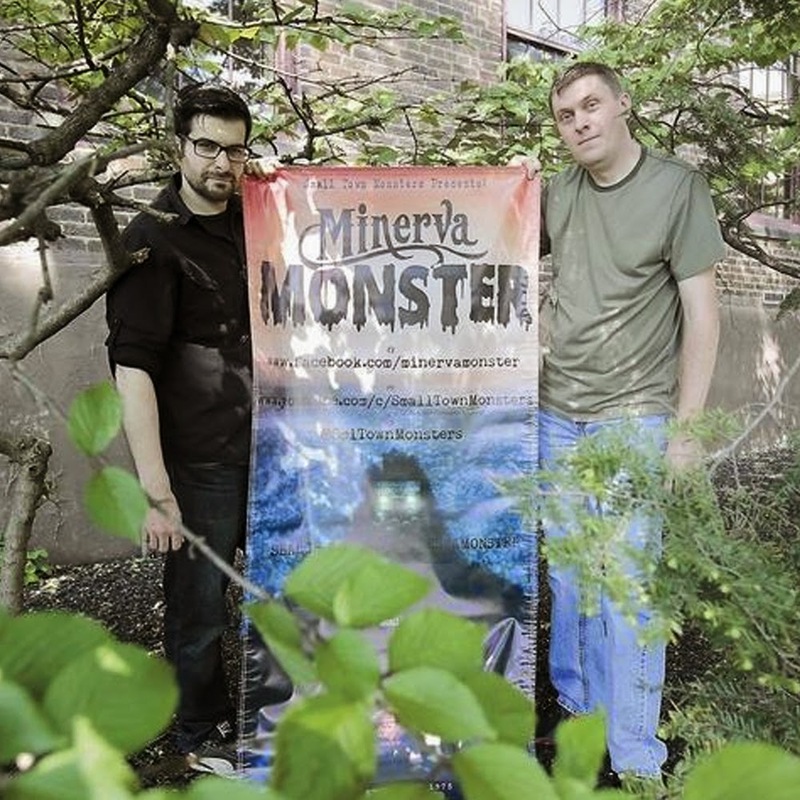 “Bigfoot hunters” descended on Minerva. Family members started to wish they had kept their “creature” to themselves. Now this story is the subject of a documentary film by a Northeast Ohio crew, Small Town Monsters. “Minerva Monster” is directed by Seth Breedlove, of Wadsworth, and produced by Jesse Morgan and Alan Megargle, with an original score by composer Brandon Dalo. This is clearly a passion project for these first-time filmmakers. With a camera, and little budget to work with, Breedlove and crew spent months interviewing eyewitnesses, and the sheriff and newspaper reporter who investigated the incidents nearly 40 years ago. Watching “Minerva Monster,” I was reminded of that old TV series “Unsolved Mysteries,” on which host Robert Stack sometimes delved into the paranormal. That’s a compliment; I loved that show growing up. Bill's son Jeremy was just ten years old when he first heard the sound. He says he's been haunted by the creature ever since. "I know what's out there. I know it." "What's out there?" "Something big." "We know that something has been through here in the last three days," Biscardi said. We've all heard the stories. But we can assure you, whether or not you believe in Bigfoot is the last thing on Biscardi's mind, because he says he's seen one. The StarGazzette has an inspiring story of an ambitious 11-year old who is an aspiring cryptozoologist and Bigfoot researcher. His name is Cal Marks; he sleeps under an inflatable globe marked with sightings, a poster-sized pinned map New York, and thick binder of sightings by county. To top it off, he won his school's science fair on the topic of Bigfoot. Learn more about Cal Marks in the excerpt below. Meet Cal Marks, of Wellsburg, Bigfoot researcher and aspiring cryptozoologist. His mom calls this amiable 11-year-old "Calisquatch," a play off his name and interests. "Some kids think I am crazy because I believe in Bigfoot. They are trying to tell me that Bigfoot is not real," said the Broadway Elementary School fifth-grader. "I tell them, well, with all the sightings, photographs and videos for evidence, how can they all be hoaxes?" Cal hasn't seen a Bigfoot, though he and his brothers went looking during one family vacation to the Adirondacks. He described how he would outfit himself for his next expedition: "I'd take a camera, number one, and probably a weapon, just in case. 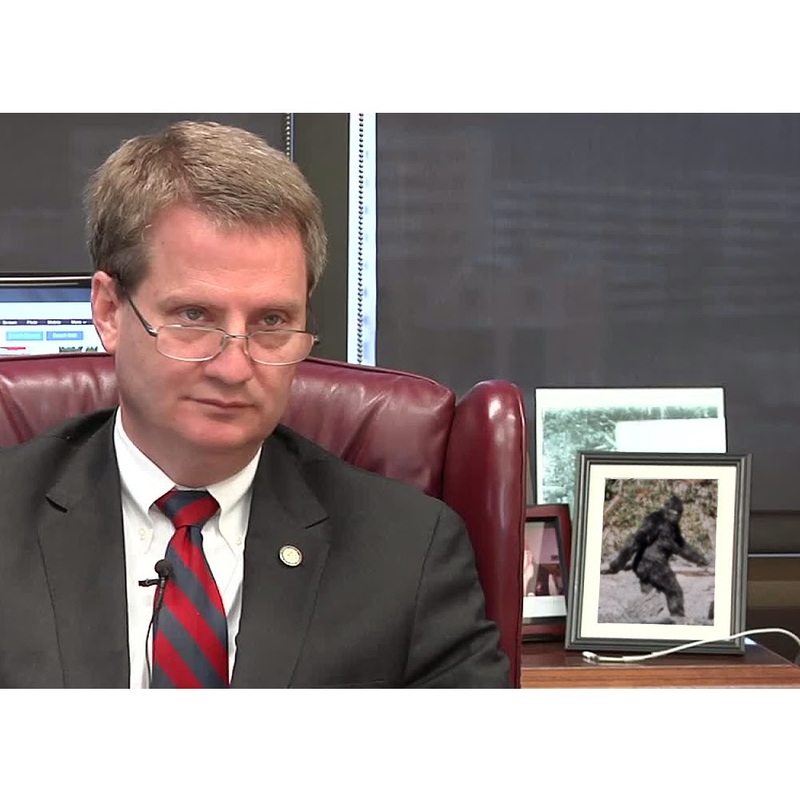 There hasn't been any Bigfoot attacks, except for maybe one or two." 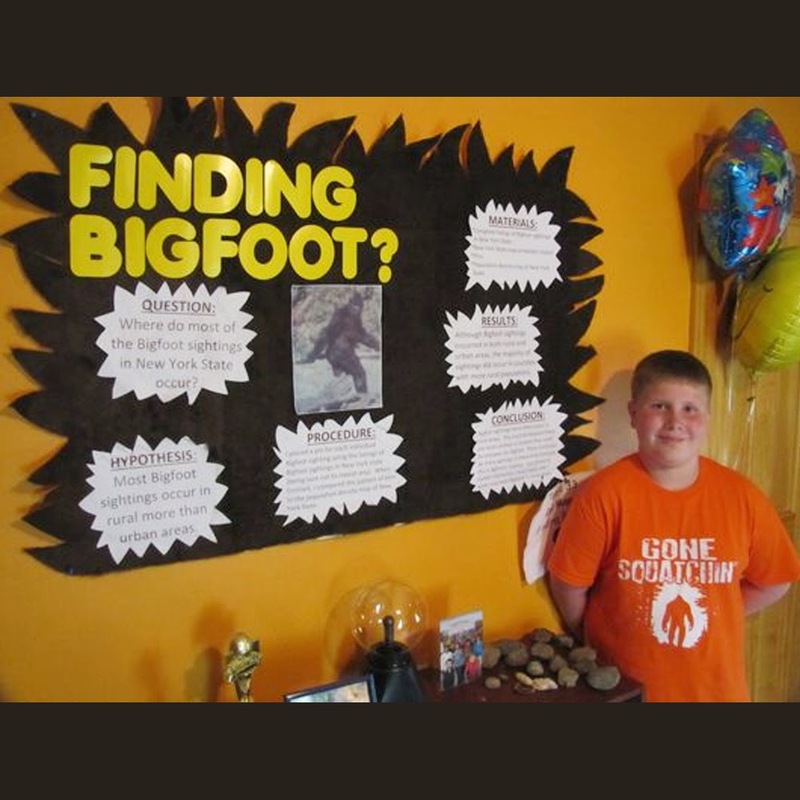 Cal's research into locations of Bigfoot sightings earned him first place as a fourth-grader at his school's science fair last year. He thinks field research as a cryptozoologist for such creatures as the Loch Ness monster or Jersey Devil would be a great career. "For anybody who doesn't believe, do you know how many new species of animals just last year alone were found? There are so many," he said. 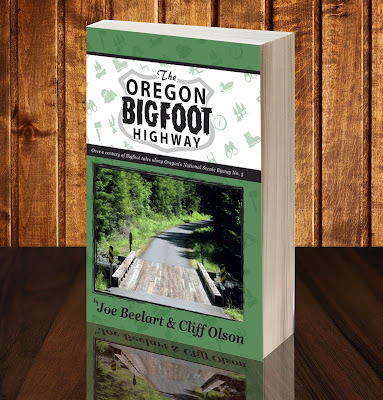 Cal's whole family is going with him to the Ohio Bigfoot Conference and is looking forward to meeting Bigfoot legend Bob Gimlin. Meet the Author of "The Oregon Bigfoot Highway"